16th Street Corporate Workshops are a unique experience, bringing the skills and creativity of the arts to the corporate world in an interactive workshop. We are thrilled to bring the worlds most influential and prolific comedy theatre company, The Second City Chicago to Melbourne to share their powerful and practical tools for improving communication skills and help foster creativity in the workplace. This Corporate Workshop will be taught by Master Teacher and The Second City Artistic Director Matt Hovde. Second City Communications (SCC) is a business arm of Second City Chicago. 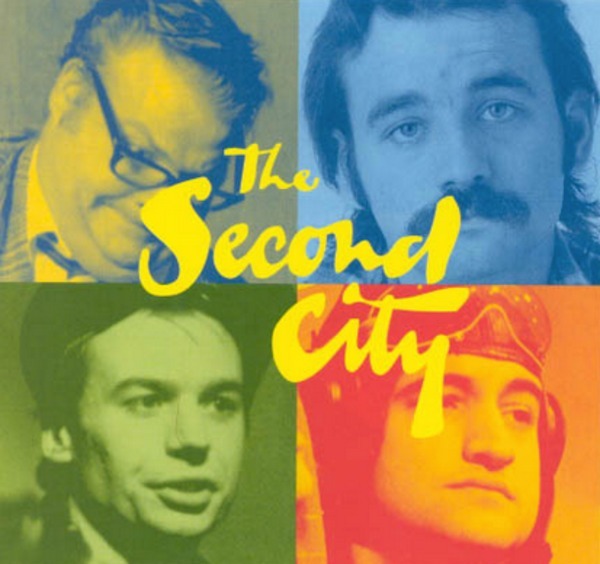 It draws upon Second City’s 55-year legacy of connecting with audiences through powerful, incisive content. SCC works with hundreds of Fortune 1000 clients each year in blended learning/training programs, internal communications initiatives and brand marketing assignments. Google, Scotiabank, Royal Bank of Canada, Bank of Montreal, Canadian Imperial Bank of Commerce, Dunpont, Procter & Gamble, Nike, Sun Life, Pepsi, Wal-Mart, Starbucks, Ebay, Kraft, Hilton Hotels, The Oprah Winfrey Show and many more. This corporate training program is designed to help people become more powerful communication and creative, innovative thinkers. This workshop will explore how improvisational skills can empower you and your team.